Very few vehicles are as aptly named as my tester this week. 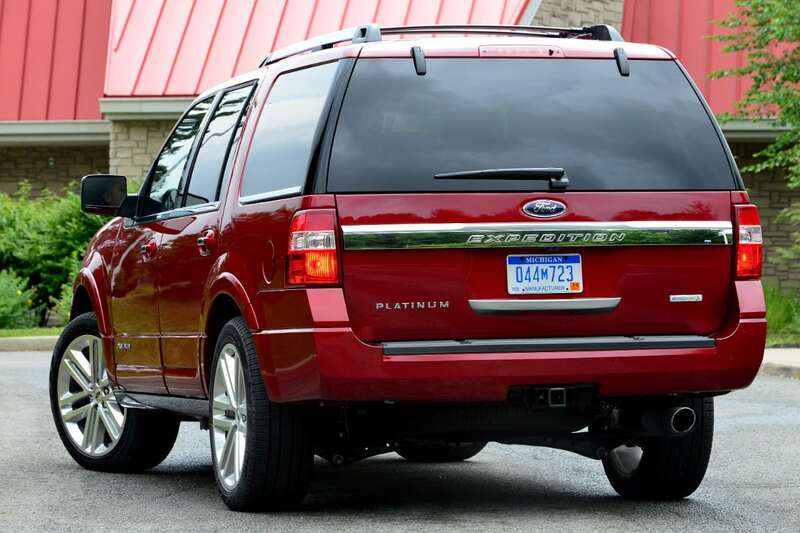 The Ford Expedition is a big, sturdy, capable vehicle that’s ready for any expedition. With so many vehicles dropping weight and shrinking in size, Ford has done well by the Expedition. 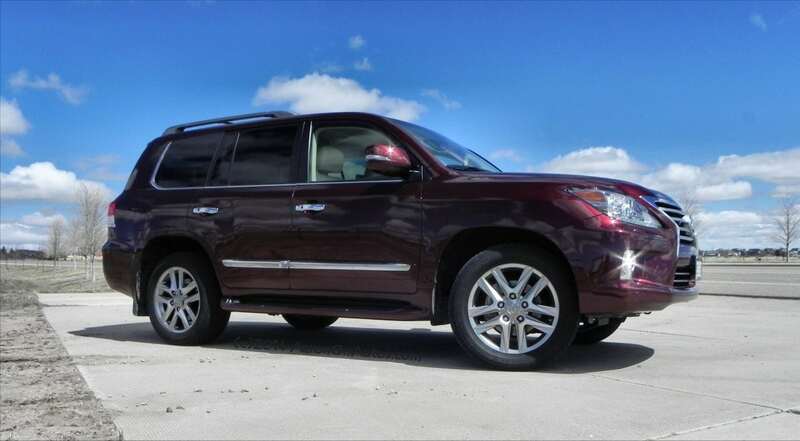 The changes they’ve made are good, but they’ve also not diminished the Expedition at all, as it’s still an eight-passenger warrior ready for the task of towing, hauling or just transporting a family on a vacation. 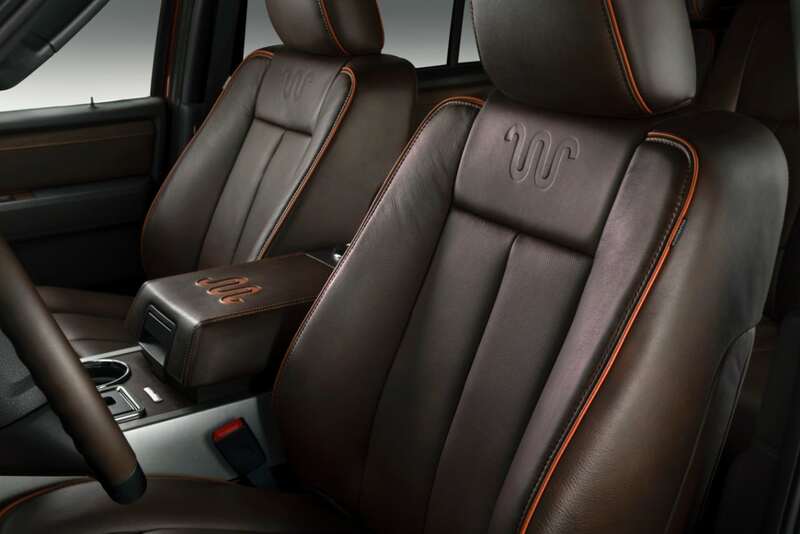 The Expedition does this in comfort and just enough luxury. And new this year is an updated suspension, offering even more comfort, and a smaller, more powerful and more efficient engine. The exterior changes to this model year are subtle. Ford hasn’t abandoned the Expedition’s girth or stature. It’s still very much a big SUV. This is kind of refreshing in today’s world of downsizing utes where each one is smaller, lighter and less capable. 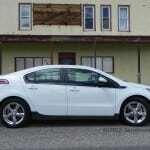 The exterior of the 2015 model is familiar – almost too familiar. The SUV’s exterior styling is somewhat dated. 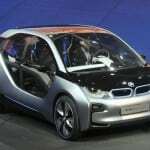 But don’t let the exterior deter from the otherwise excellent changes to this model year, starting with the engine. 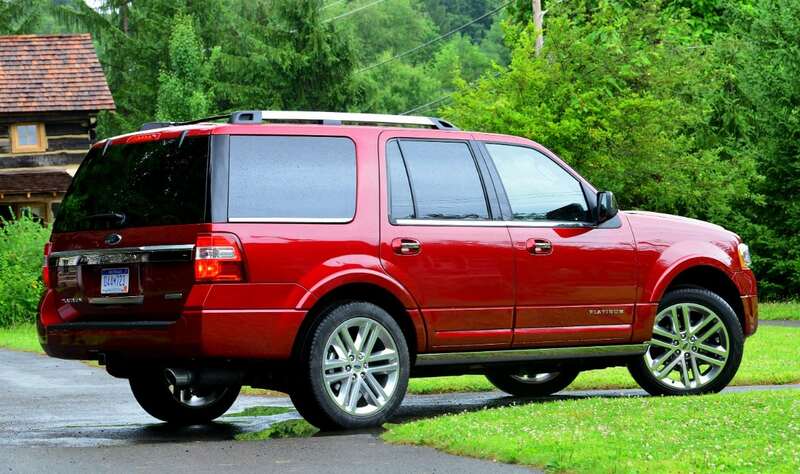 As is the case with all Ford vehicles, the Expedition downsizes from a V8 engine to a V6 Ecoboost, and the result is more power and better fuel economy. How can that be a bad thing? 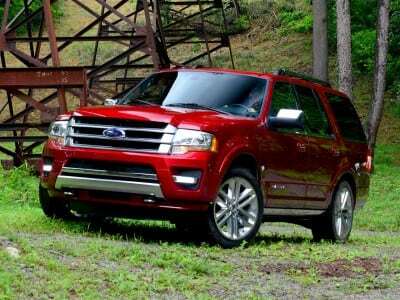 The 2015 Expedition has a 3.5-liter turbocharged V6 engine. 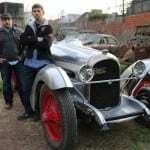 It produces 365 horsepower and 420 lb./ft. of torque. A six-speed automatic transmission is standard, and this transmission is adequate but I’d like to see it work more smoothly with the new turbocharged engine. It seems this transmission struggles to keep up with the turbo at times. Rear-wheel drive is standard, but my tester was the optional all-wheel drive version. As I’ve stated many times before, an SUV of this size is best suited for all-wheel drive. Heck all SUVs are best suited to be all-wheel drive. The Expedition drives big. Like gargantuan big. It’s not meant to be spry or agile. And it isn’t. But it is plenty powerful and offers a towing capacity (when properly equipped) of up to 9,200 pounds. A driver select mode is new for this model year and gives extra comfort allowing the driver to choose between comfort, normal and sport which adjusts the Expedition’s already fantastic suspension and makes it better. Without the V8, but with the V6 turbo, the Expedition glides along and would be a great road trip vehicle. But you will need some extra space to park it. 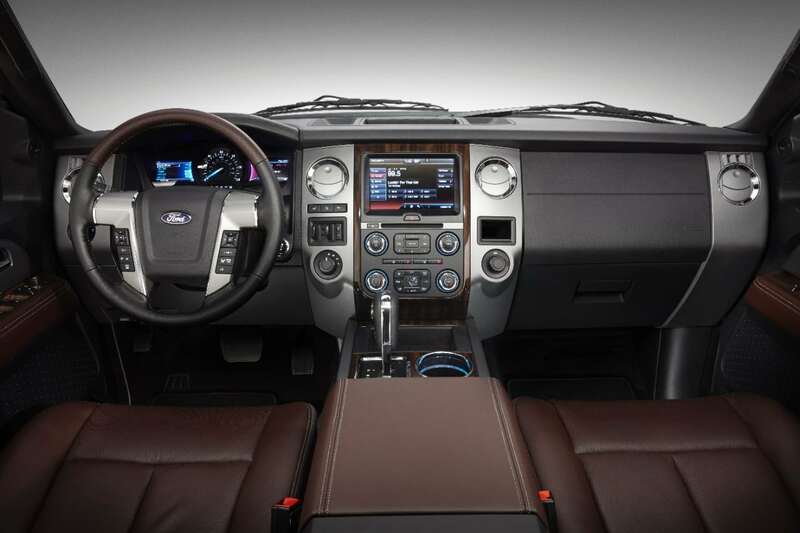 Inside, the Expedition provides further comfort. With a maximum seating up to 8 passengers, there is ample headroom and legroom for everyone. And yes, unlike most third-row SUVs, adults will fit comfortably in the third row. Optional captain’s seats in the second row take seating down to seven. My tester had these, and they were ultra comfortable and provided cavernous shoulder and legroom. I would imagine the bench seating would feel a little more cramped. Touch points are soft and of high quality in my tester the Limited trim. 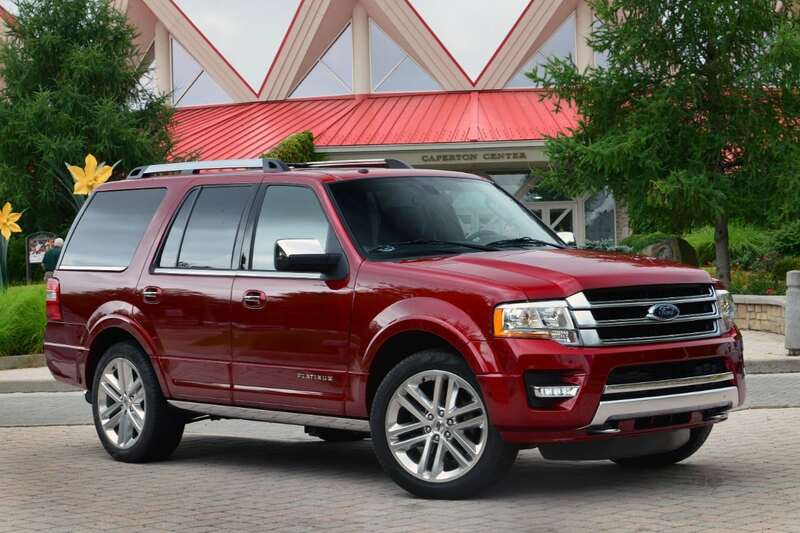 There are four total trim levels in the Expedition. There is a longer version called the Expedition EL, which is 15 inches longer than the regular Expedition. I could not imagine how massive that is to drive, park and handle. Fuel economy is improved this year, but don’t go thinking the Expedition isn’t still a guzzler. 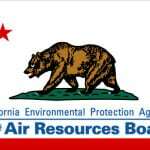 The 2WD Expedition has an EPA rating of 16 city and 22 highway. 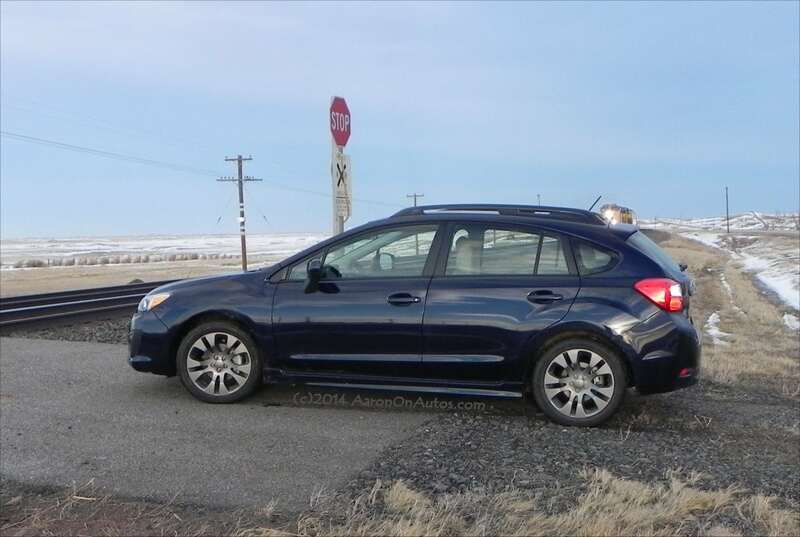 My tester with the AWD had a slightly worse rating of 15 city and 20 highway. In a week’s worth of driving, I averaged 17 MPG. Last year’s AWD Expedition, with the V8 engine had an EPA rating of 14 city and 16 highway, so the improvement is significant. The Expedition Limited has an MSRP of $55,800. When you add in options like 22-inch polished aluminum wheels (stunning), blind spot warning system (much needed) and continuous control suspension, my tester had a final price tag of $62,610. Ford made improvements to this model year for the Expedition. The smaller engine is a plus for this full-size behemoth. It’s refreshing to see Ford not trying to hide from the fact that the Expedition is a large vehicle. In today’s downsized auto industry, glad some things are still super sized.